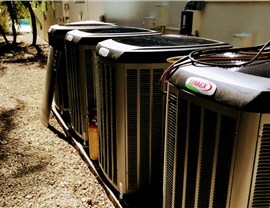 We expertly install the industry's top-rated units, so you'll enjoy years of impressive performance. There was a time when air conditioning was considered a luxury. Today, especially in climates like Florida’s, it’s a necessity to most. 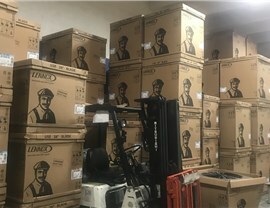 When your unit is no longer able to keep up with the heat, turn to the Pinecrest air conditioner installation professionals at Direct Air Conditioning, LLC. Since 1995, it’s been our goal to provide the best products and services at the lowest prices. We offer the best value for your money, and we only install units from the industry’s most trusted manufacturers. 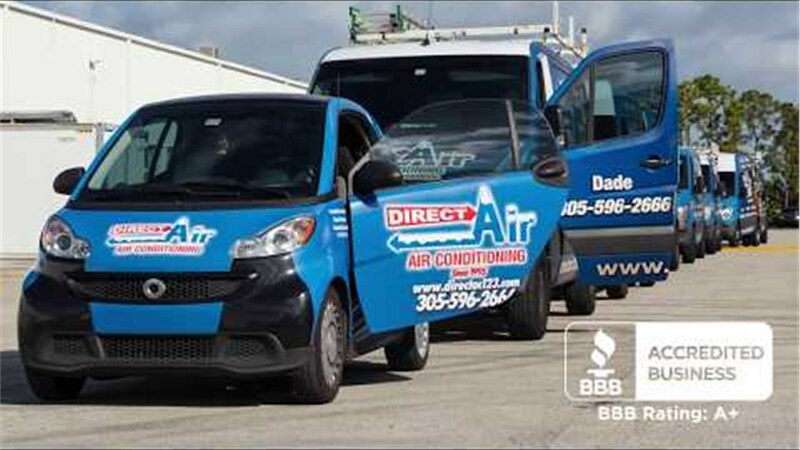 Our commitment to quality has earned us accreditation with the Better Business Bureau and our place as a top choice for air conditioning installations and repairs. When it’s time for a new A/C, don’t sweat it! We have exactly what you need. Expert Advice: Our replacement air conditioner installers will guide your choices to make sure you choose a unit that is the right size for your home, meets your budget, and provides the energy efficiency you expect. Competitive Prices: We provide impressive value to our customers. Rather than installing subpar units, we install the best units at the best possible prices. Flexible Financing: Our simple financing options make it easier for homeowners to budget for the quality air conditioner installation they need. Repair and Maintenance Services: In addition to installations, Direct A/C also provides repair services and preventive maintenance contracts to keep your unit in tiptop shape. Stay cool and enjoy lower cooling bills with a new air conditioning system from Direct A/C. 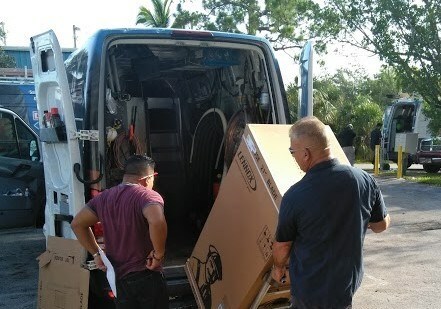 Our team goes the extra mile to exceed our customers’ expectations. Why Direct Air? Because we care! Contact our Pinecrest Air Conditioner Installation professionals to learn more about our air conditioning services and to schedule a free consultation and estimate. Call Direct Air Conditioning, LLC today, or fill out our brief online form to get started.